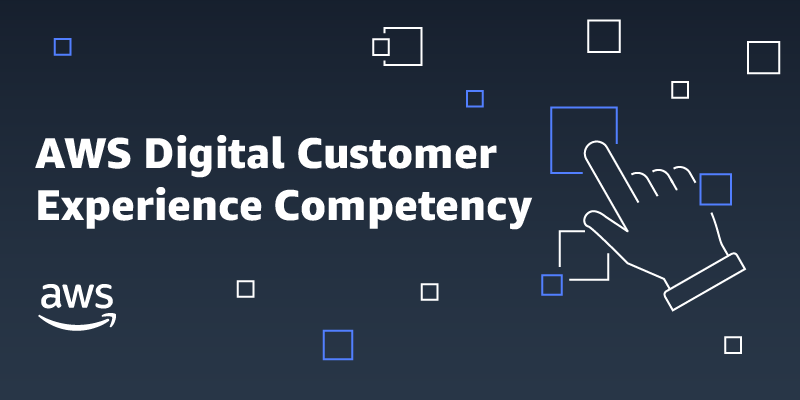 We are excited to announce the AWS Digital Customer Experience (DCX) Competency Program to highlight top APN Partner solutions. DCX Competency Partners support all phases of the digital customer acquisition and retention lifecycle—content management and marketing automation to engage prospects and customers with the right experience; effective and secure commerce solutions to create seamless buying experiences, and data analytics to support your decisions and retain customers. If you want to be successful in today’s complex IT environment, and remain that way tomorrow and into the future, teaming up with an AWS Competency Partner is The Next Smart. The AWS Competency Program verifies, validates, and vets top APN Partners that have demonstrated customer success and deep specialization in specific solution areas or segments. Learn more about the customer success of DCX Competency Partners Looker, Bulletproof, Perfect Sense, CloudHesive, Solodev, Tickr, G-AsiaPacific, and Manthan. 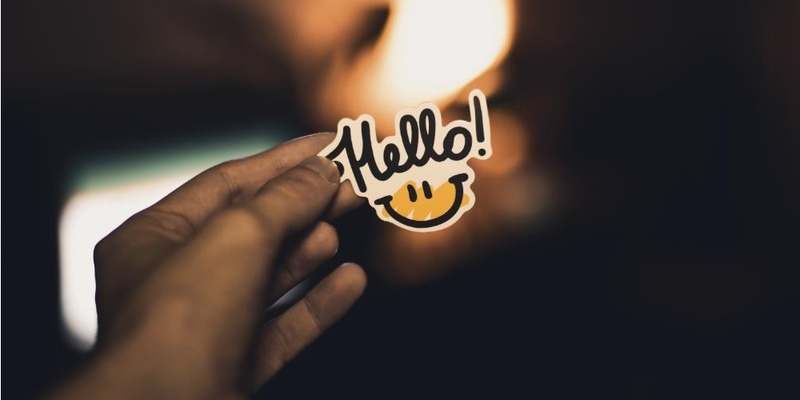 Email is the most prevalent communication platform in the world, and SparkPost helps big email senders like LinkedIn, Pinterest, and Zillow deliver billions of emails to customers every day. 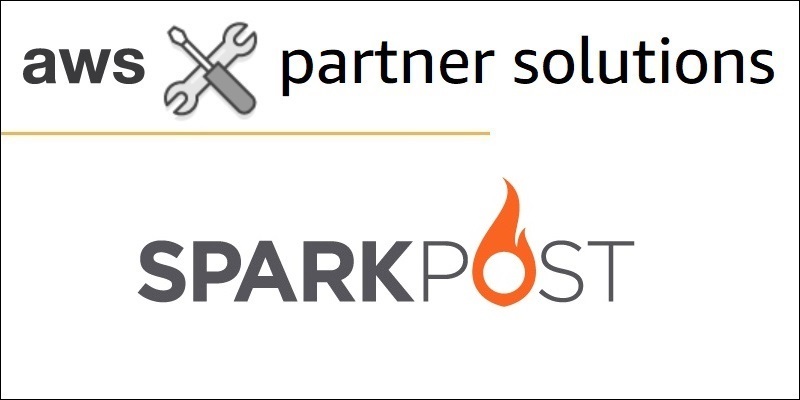 SparkPost offers an API-driven email delivery service that comes with a built-in email analytics platform. With SparkPost on AWS, you can generate and send emails, customize templates, and access your email metrics through a service that inherits the AWS Cloud’s reliability and scalability. 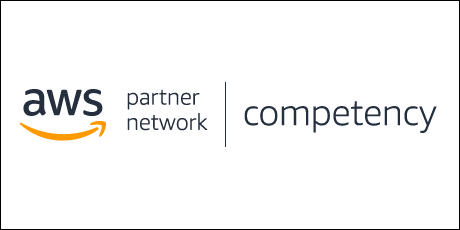 The AWS Competency Program welcomed 25 new APN Partners in October—spanning workload, solution, and industry designations. The AWS Competency Program helps customers identify and choose the world’s top APN Partners that have demonstrated technical proficiency and proven customer success in specialized solution areas. Please join us in welcoming our newest AWS Competency Partners! The AWS Competency Program welcomed 47 new APN Partners in September—spanning workload, solution, and industry designations. The AWS Competency Program helps customers identify and choose the world’s top APN Partners that have demonstrated technical proficiency and proven customer success in specialized solution areas. Please join us in welcoming our newest AWS Competency Partners! The AWS Competency Program welcomed 48 new APN Partners in July—spanning workload, solution, and industry designations. The AWS Competency Program helps customers identify and choose the world’s top APN Partners that have demonstrated technical proficiency and proven customer success in specialized solution areas. Please join us in welcoming our newest AWS Competency Partners!